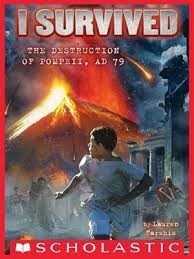 This book is nonfiction. The Main character is Marcus. The main problem is Marcus is afraid. He knows something terribly bad is going to happen. His father who trusts science more than mythical beasts agrees with Marcus. 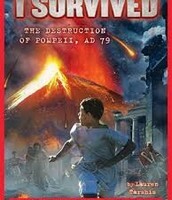 Will they survive the the terrible destruction of Pompeii?